When recording a personal CD or DVD, a cover and label designed by yourself is the final touch that makes the result going from "fine" to "great". 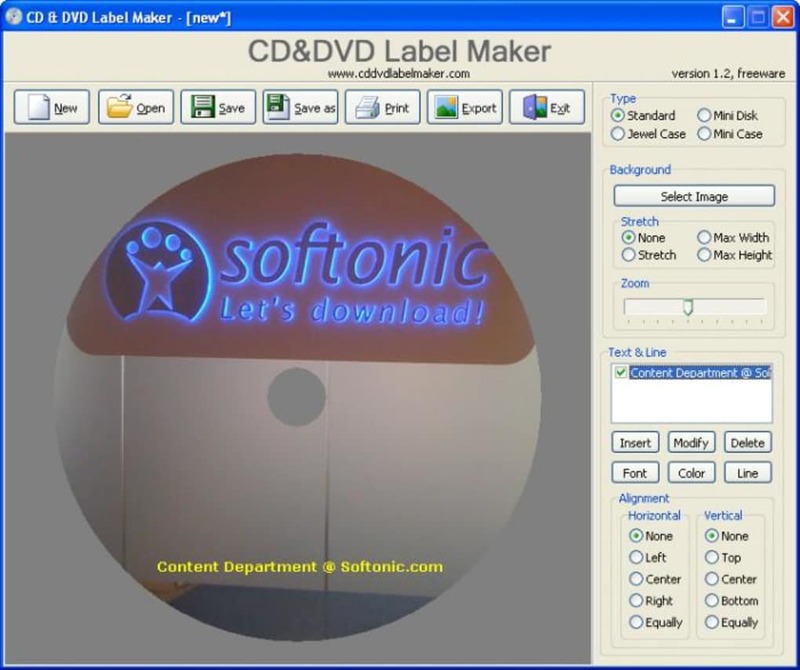 So if you want to create your own CD labels and covers without much hassle, CD&DVD Label Maker is the tool you need. 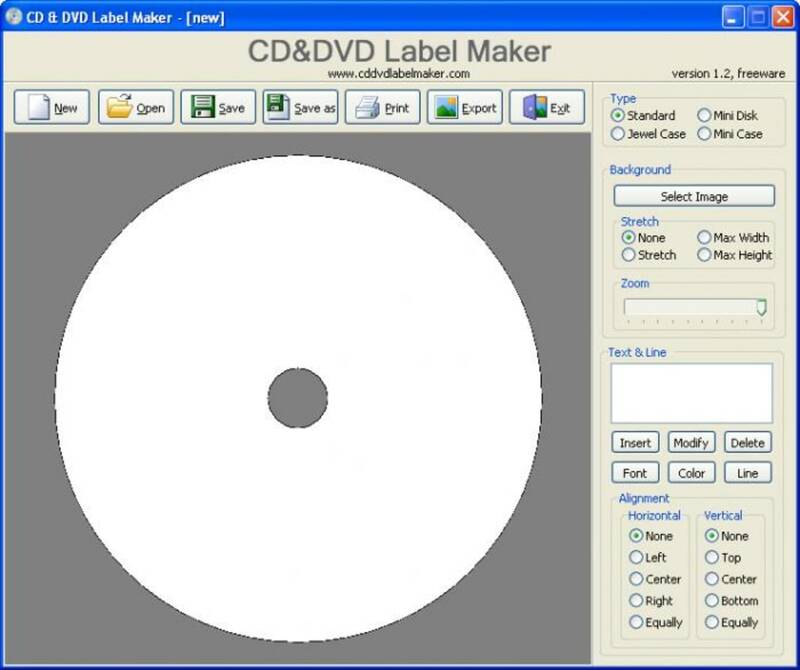 This simple program helps you create labels and covers for CD and DVD, both in standard and mini size. 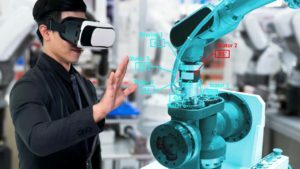 You can add images to the background and insert text over them for an artistic cover, or simply add text with the disc contents for a more technical kind of recording. Pity the program can't extract this info directly from the CD, as other apps do. 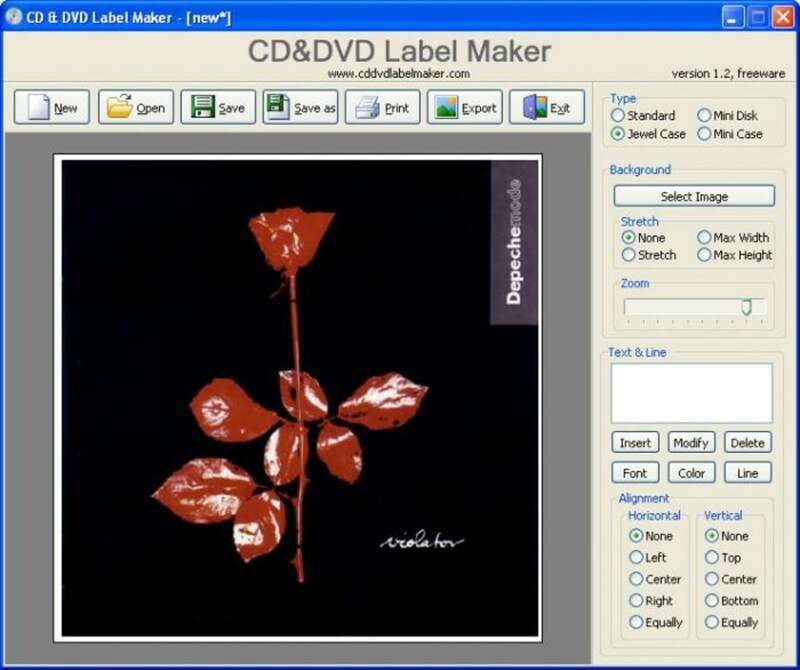 CD&DVD Label Maker lets you zoom the image in and out to make it fit the cover and includes also several text alignment options - though none of them to make the text follow the disc's round border, which I think it would have been nice. Once the label or cover is finished you can print it straight away or save the file in several graphic formats. 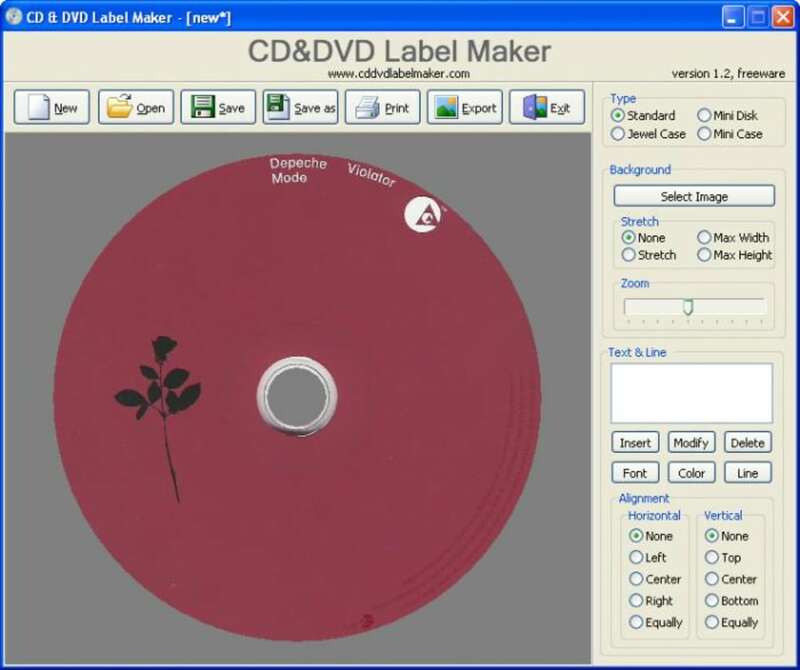 Overall CD&DVD Label Maker is a basic editor and printing tool with which you can create simple CD covers and labels. Print discontent. 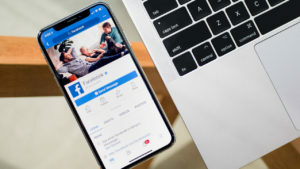 Just downloaded and used today for the first time. Labels come in twos, program prints labels one at a time. Pros: Ease of use. 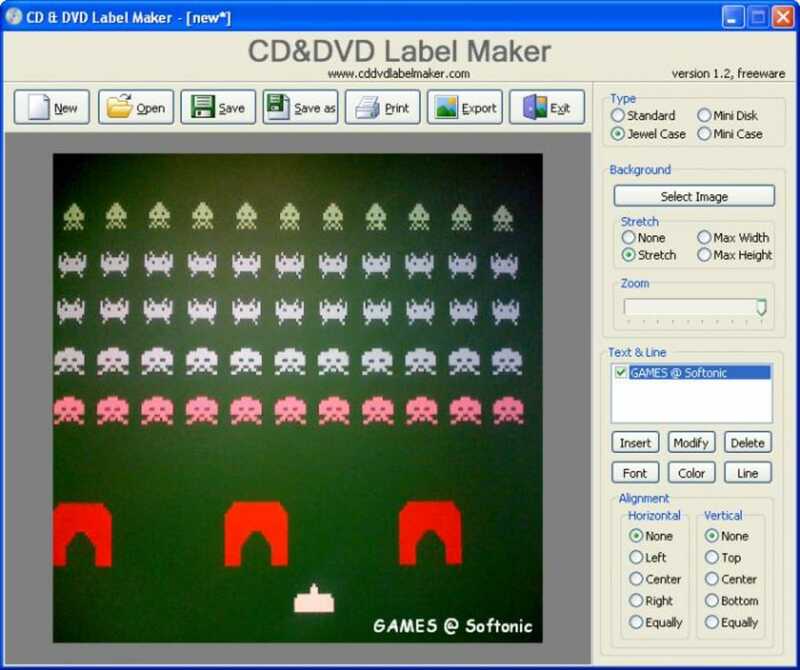 What do you think about CD&DVD Label Maker? Do you recommend it? Why?